This book, written all in verse, is a truly remarkable achievement, and won both the National Book Award as well as a Newbery Honor. 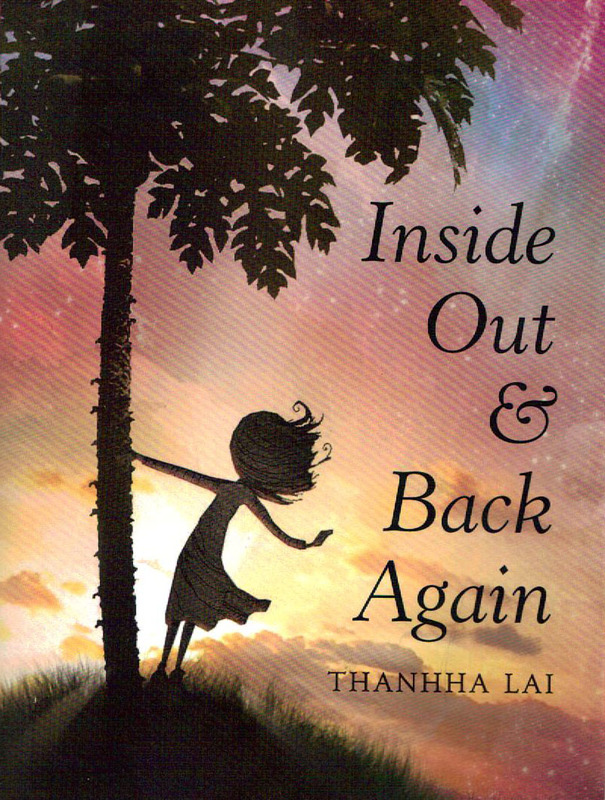 In it, the author chronicles her experience as a child fleeing Vietnam after the fall of Saigon. Told through the eyes of 10-year-old Ha, who has lived only in Vietnam, the book follows her and her family as they board a ship bound for Alabama. Once in the United States, Ha experiences the coldness of strangers, odd American food, and ultimately the strength of her own family as they adjust to life in a foreign land. I am not a poetry person. I was very reluctant to read this book. Thank goodness I did because it is simply stunning. The raw emotion all but leaps off the page. Incomprehensibly wonderful!